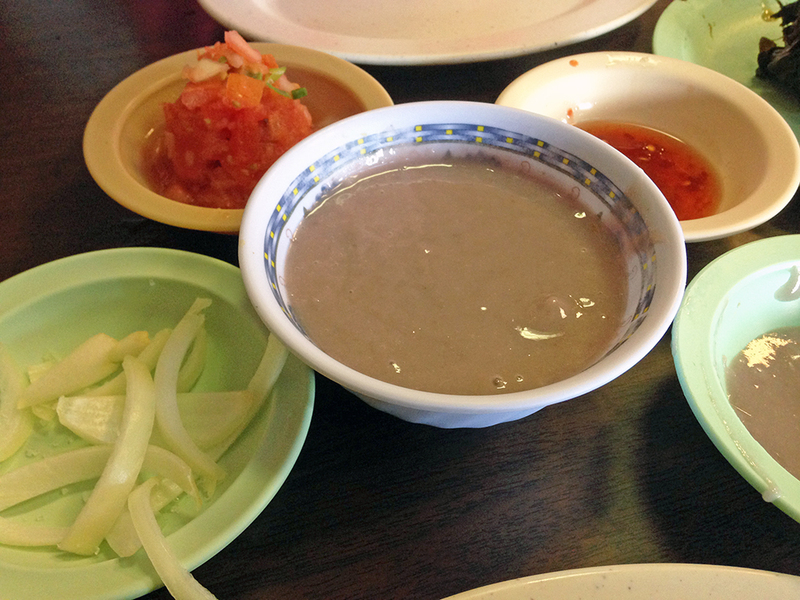 I always wanted to try poi, the traditional Hawaiian starch that accompanies meals. It’s made from Taro root and has the consistency of pudding. The fruity and sometimes a little sour tasting dish was unlike anything I had ever eaten. Combined with salty pork or sweet haupia, it really shined and I loved it! Every time I ordered it, the server would say something like, “Have you had poi before?” or “You like poi?” It’s an acquired taste for some, but I thoroughly enjoyed it.